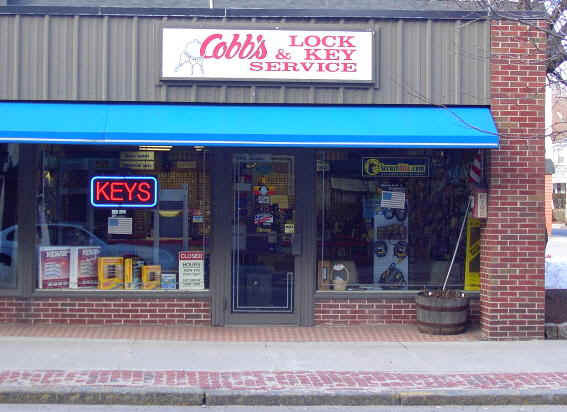 Show Room and Walk-in Service at our downtown North Attleboro location. On-site Lock & Key Service provided by our fully-equipped mobile fleet. Massachusetts Locksmith Association and the Associated Locksmiths of America.